B B K Bathroom Kitchen Plumbing Plus is a leading supplier for bathroom plumbing fixtures and fittings on the Gold Coast. With locations in Burleigh Heads and Labrador, your local plumbing supplier is never far away. We’re committed to offering the highest quality range of products at the most competitive prices. So whether you’re a homeowner tackling a DIY job or need to renovate the bathroom in a rental property, our experienced team have you covered. 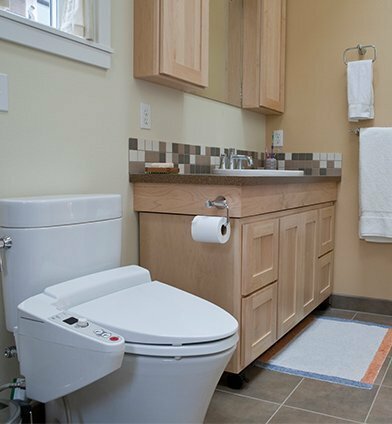 If you’re taking on a bathroom DIY project and can’t see what you’re looking for, we may still be able to source it for you. With a huge pool of industry contacts built up over 30 years, we’ll do everything we can to find the exact part of product you’re looking for. or Labrador on 07 5528 8655 to find out more about our affordable selection of bathroom fittings.